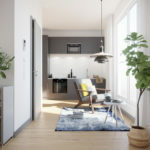 Spacious and ergonomically designed, high spec apartments located in a prime area for real estate. 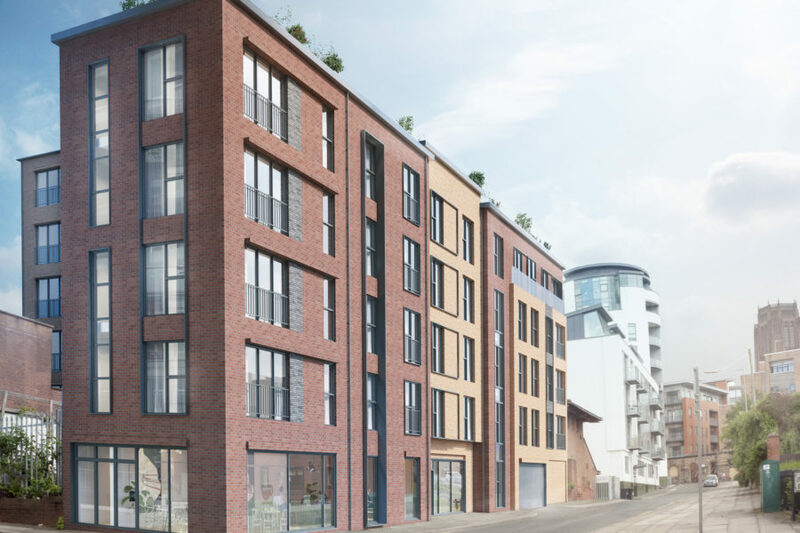 The Chavasse Building is a collaborative development, which sees an experienced and innovative partnership working together to enhance a historic area of the city with a great residential scheme. 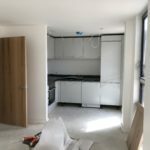 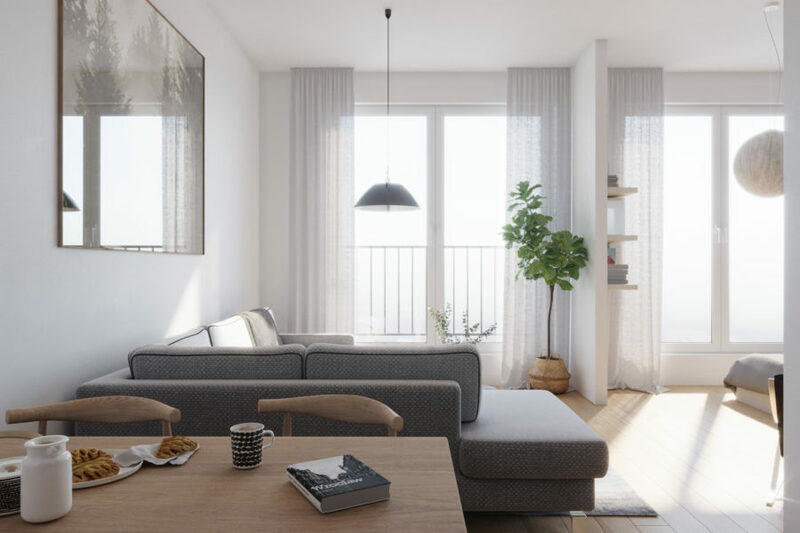 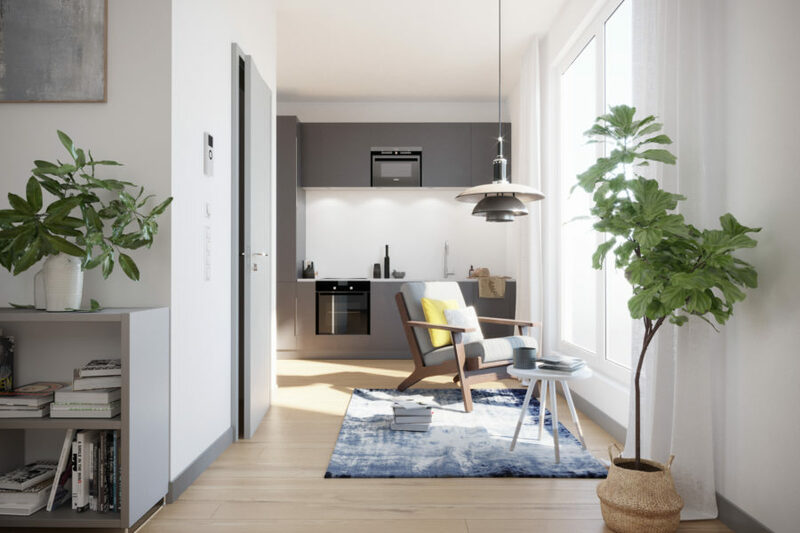 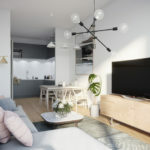 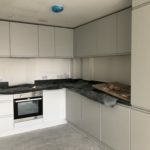 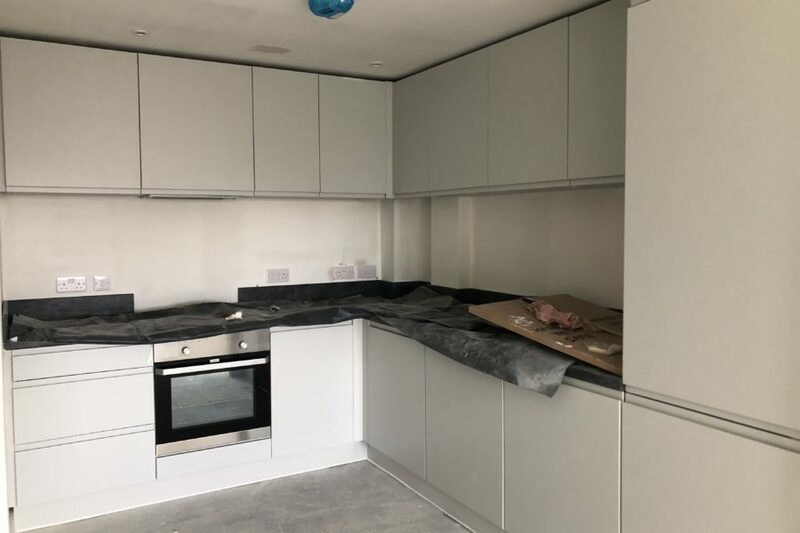 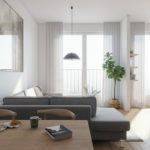 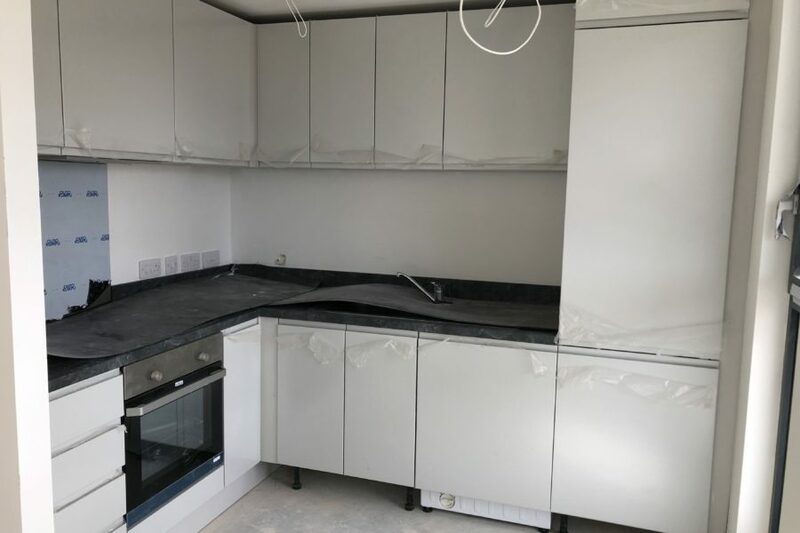 The focus for the scheme has been the provision of sustainable residential accommodation geared towards the requirements of modern, city centre living. 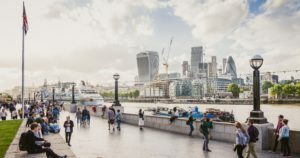 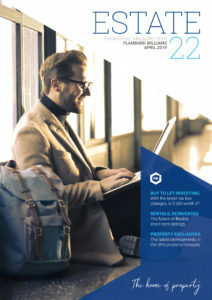 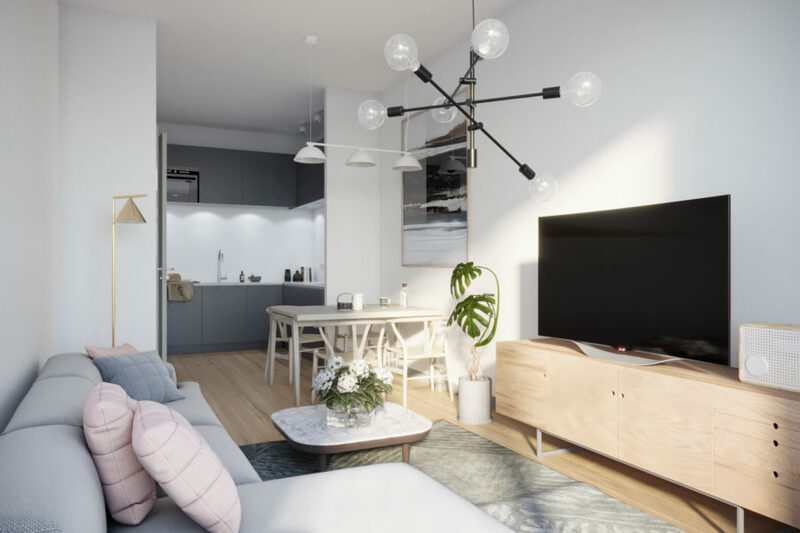 All apartments in the scheme are currently larger than the comparable competitor’s properties that are being marketed in relation to value per square foot. 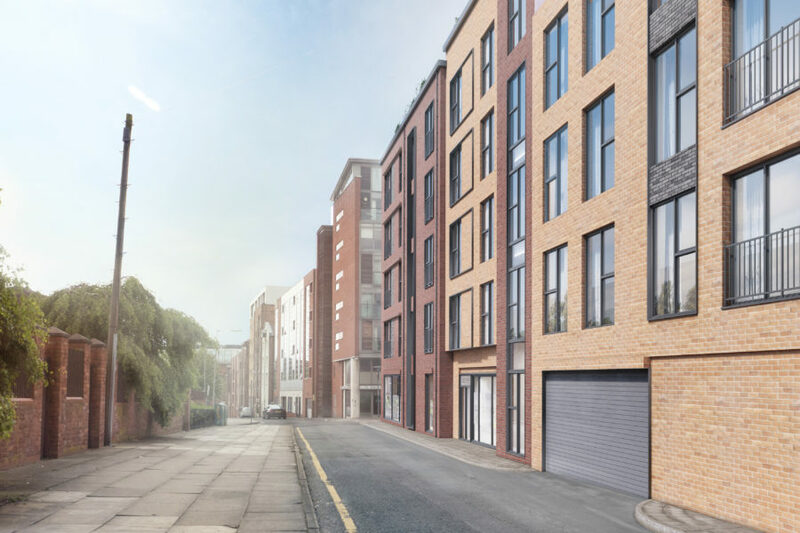 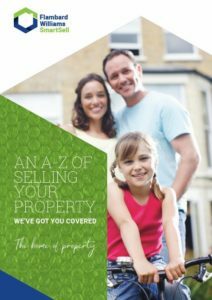 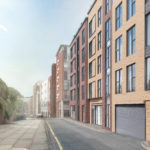 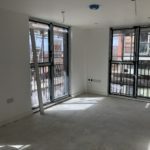 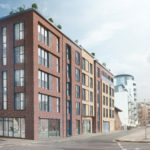 Location wise, the scheme benefits from being in a central position and within a short walk to Liverpool ONE shopping complex and everything the City of Liverpool has to offer. 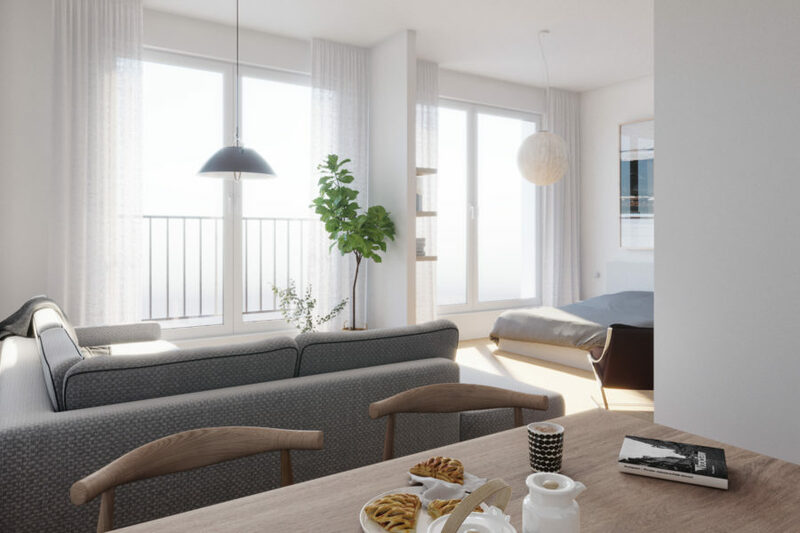 Complete with a residents gym, rooftop communal gardens and secure underground parking, these spacious apartments are perfect for either residential first time buyers or investors looking to achieve an assured 7% NET rental yield. 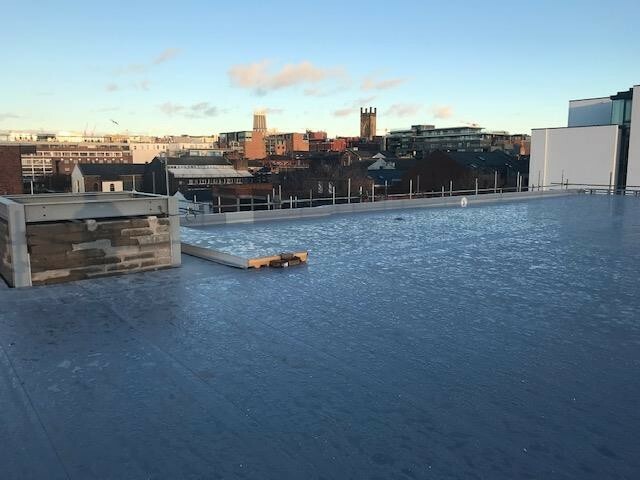 - Mac Roofing commenced ‘hot melt’ works to 5th floor terrace. 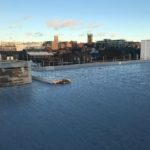 - Mac Roofing Topdeck works 95% complete. 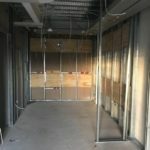 - Window and door install 95% complete. 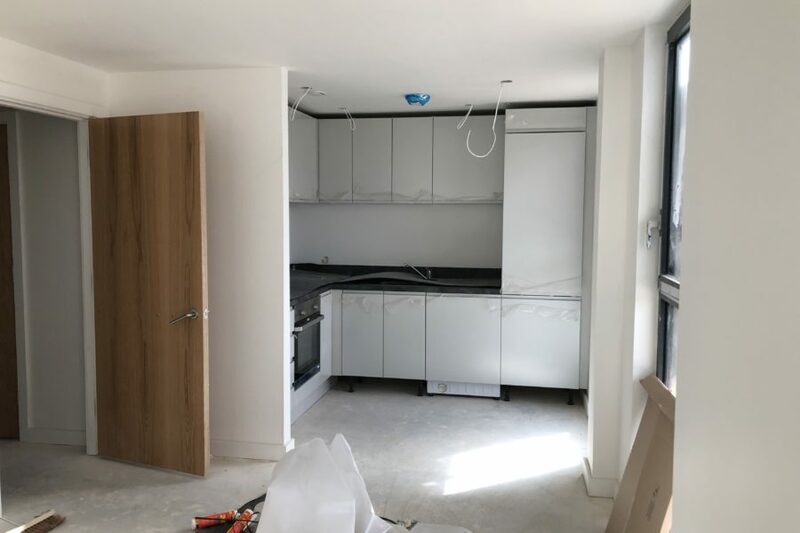 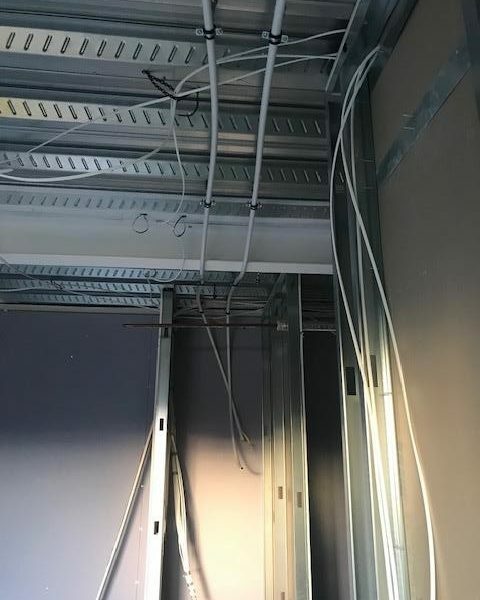 - M&E riser cupboards under construction. 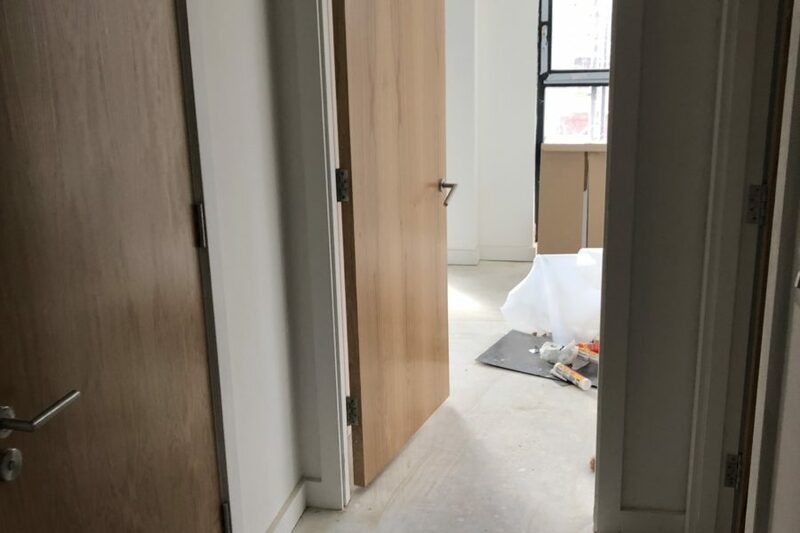 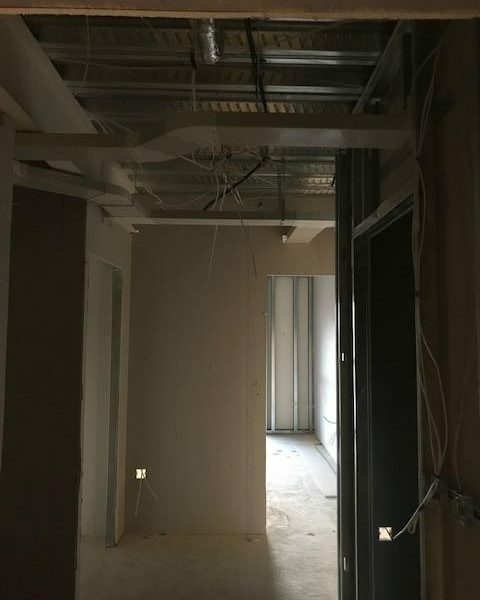 - M&E 1st fix works in progress to communal areas and Apartments. 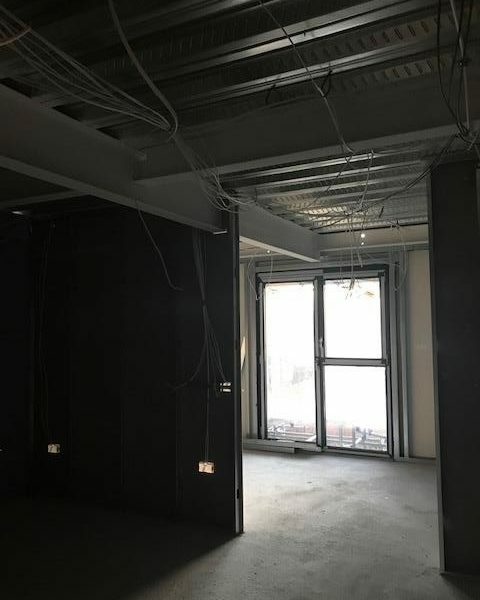 - Joinery 1st fix works now in progress. 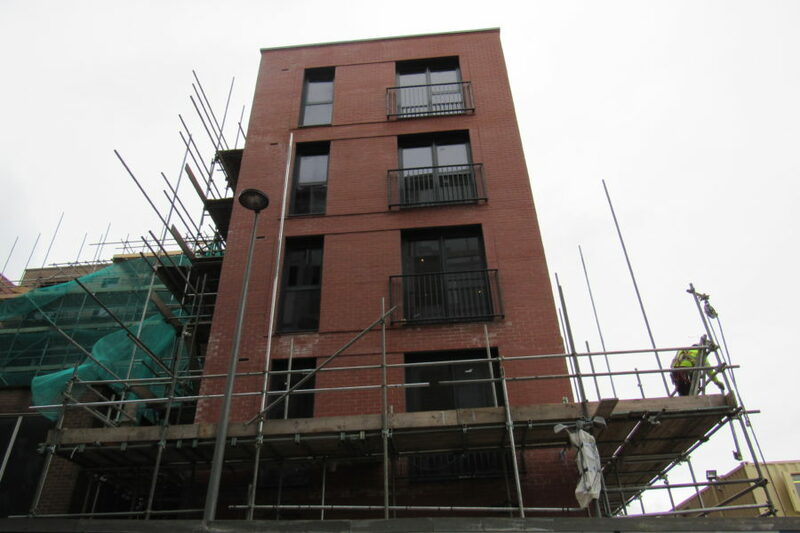 - Super structure brick work continuing in progress externally at 4th & 5th floors to all elevations. 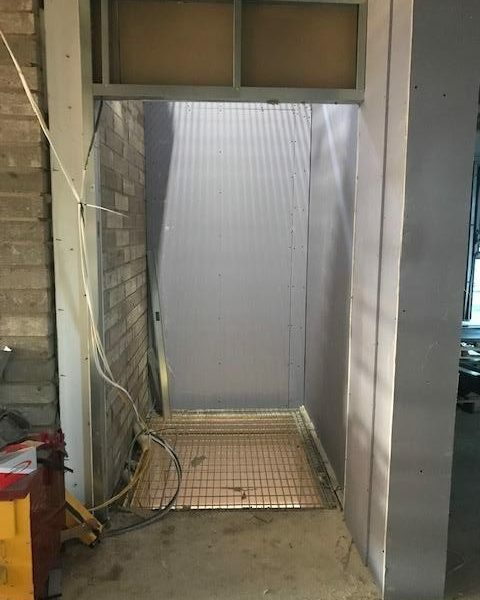 - Lift shaft block work in 100% complete. 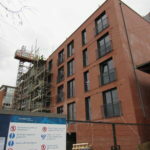 - Ancon masonry support 1st, 3rd & 5th floors installed. 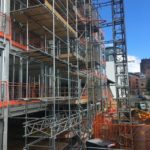 - Scaffold works in complete to existing sub-station external elevations. 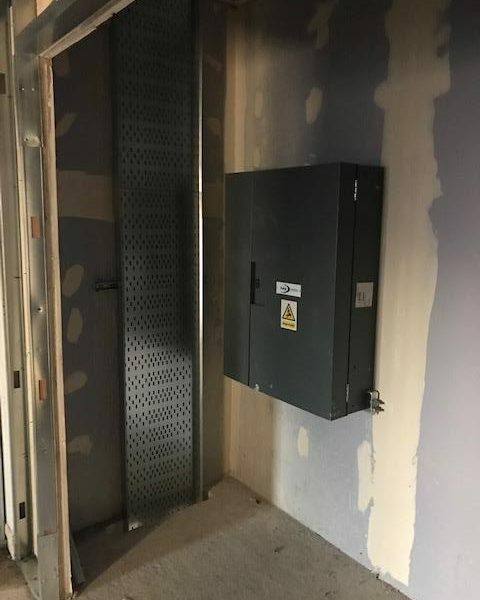 - Internal Apt partitions now in progress. 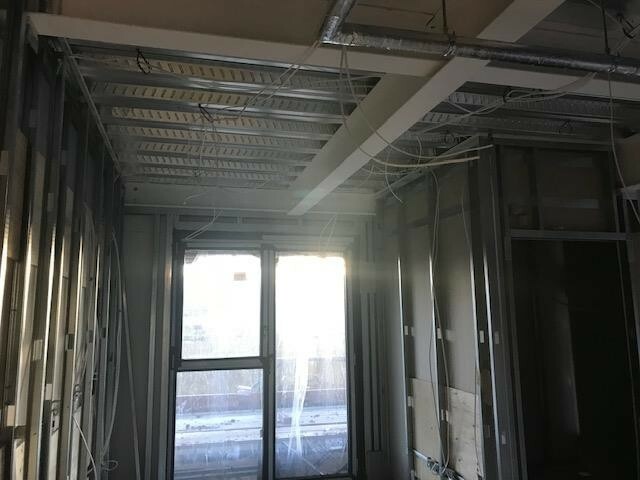 - All service ductwork laid within building footprint. 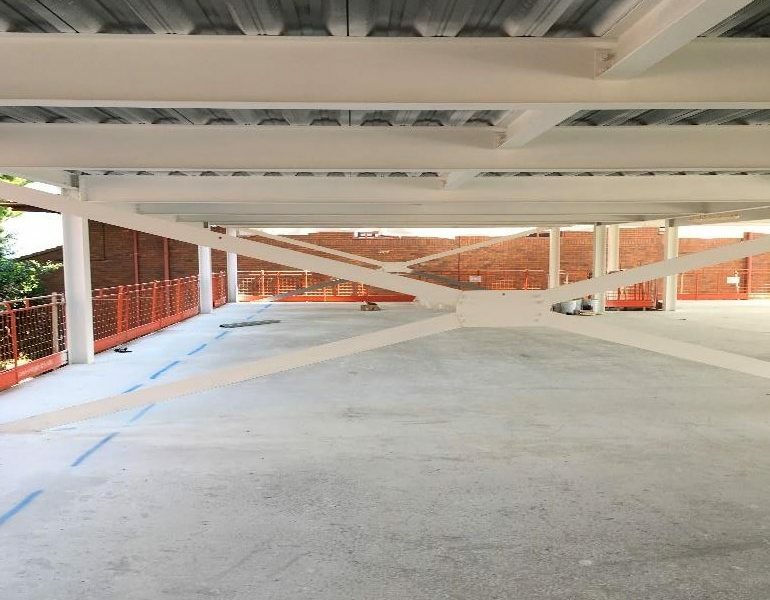 - Intumescent paint sprayed to all internal structural steel. 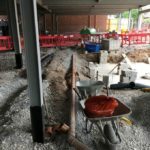 - Ductwork and HV cables laid across carriageway for connection to SP network at later date. 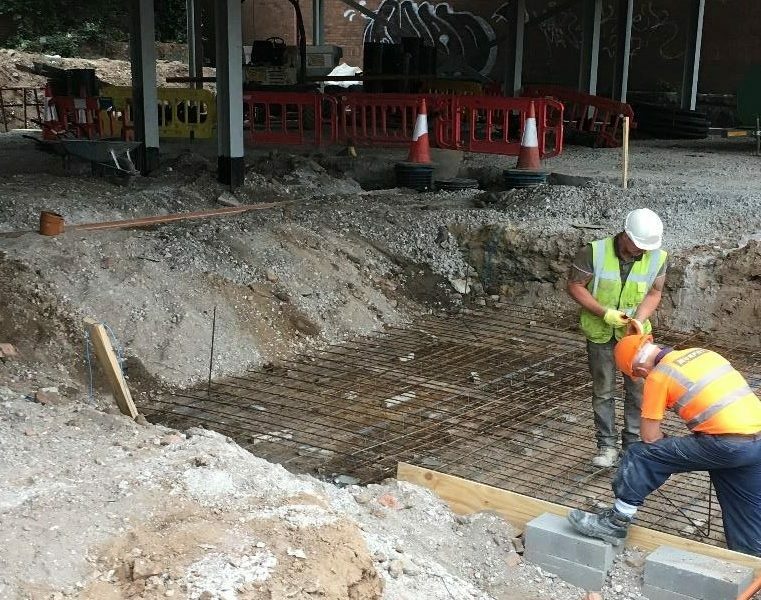 - Slab poured for substation. 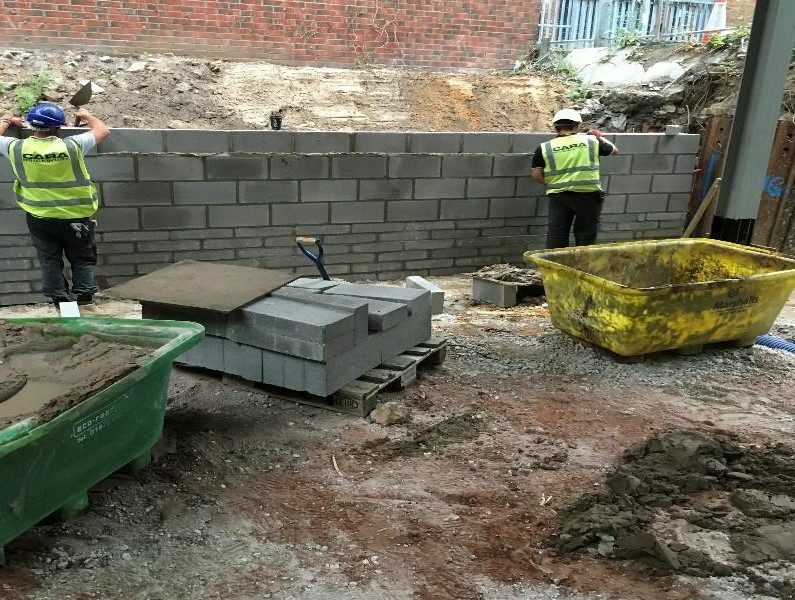 - Retaining wall built along GL A 5-9. 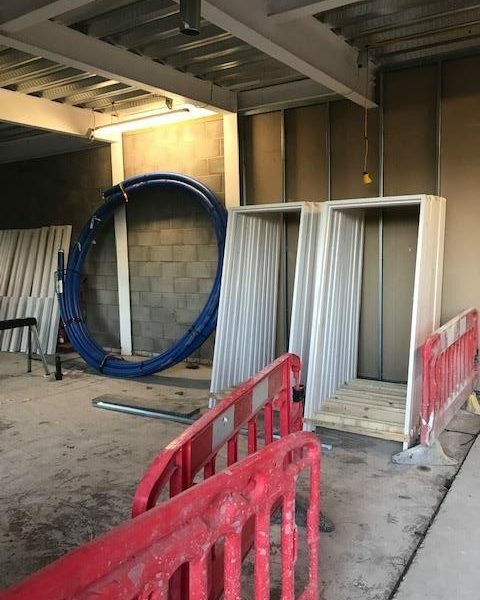 - LV cables puled from commercial units back to substation ready for connection at later date. 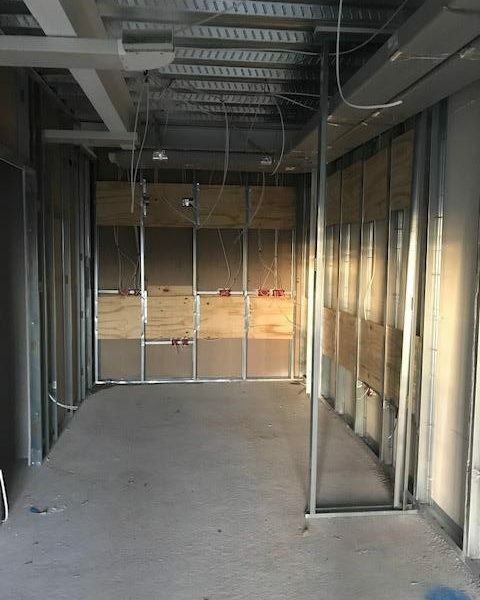 - Installation of SFS floors 1-3. 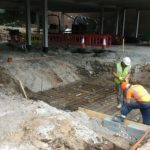 - Sub structure drainage now 100% complete with multiple visits from building control. 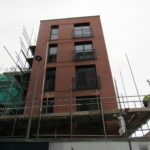 - All sub structure brickwork completes up to DPC. 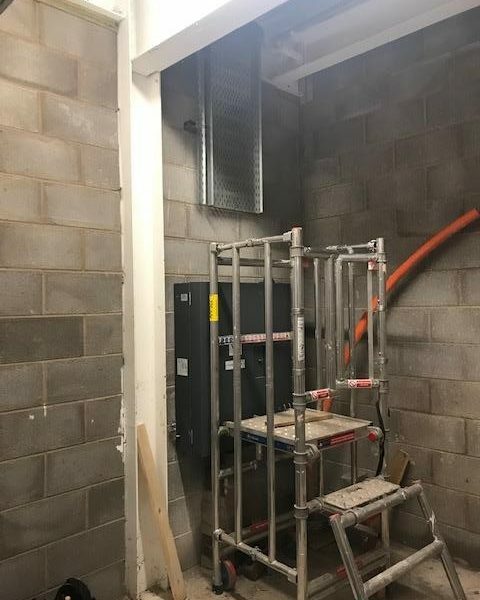 - First section of scaffold erected for installation of goods hoist. 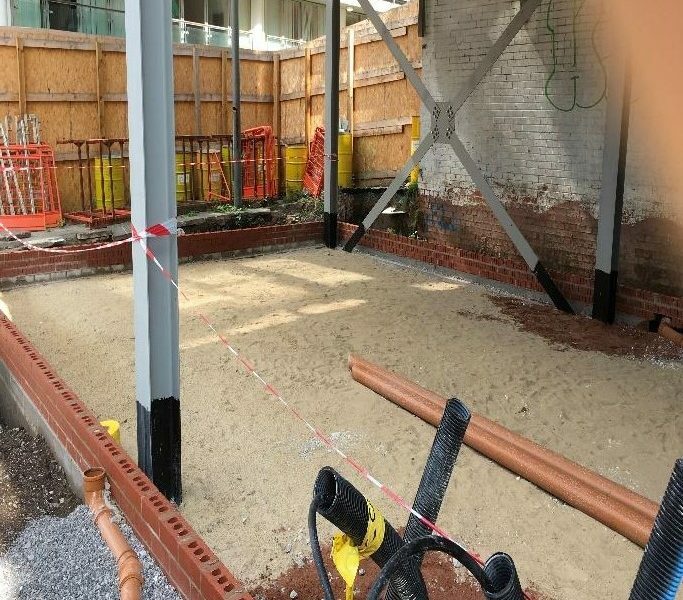 - First phase of substation brickwork completed. 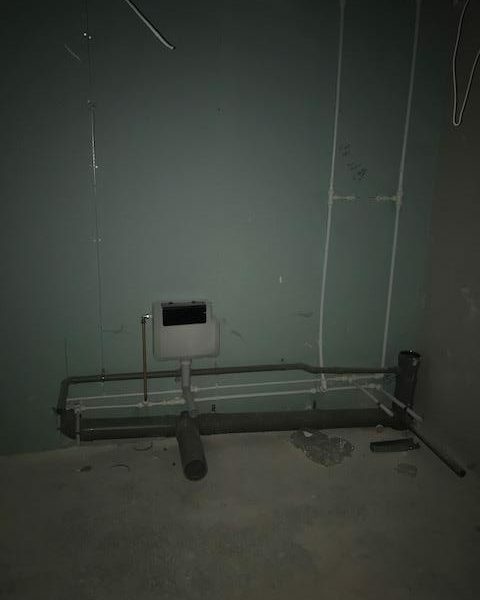 - U.U. 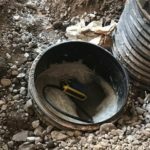 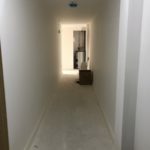 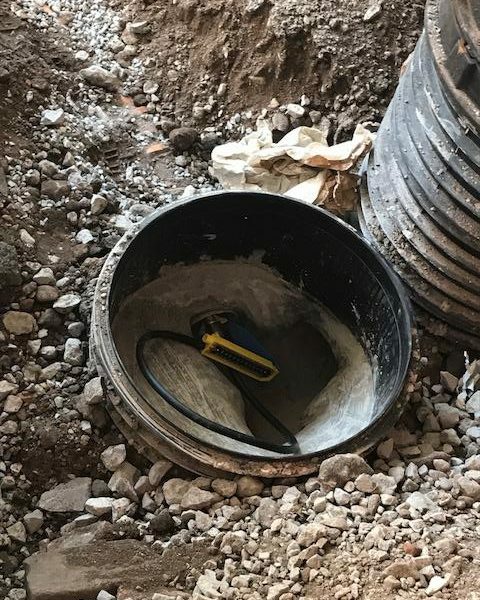 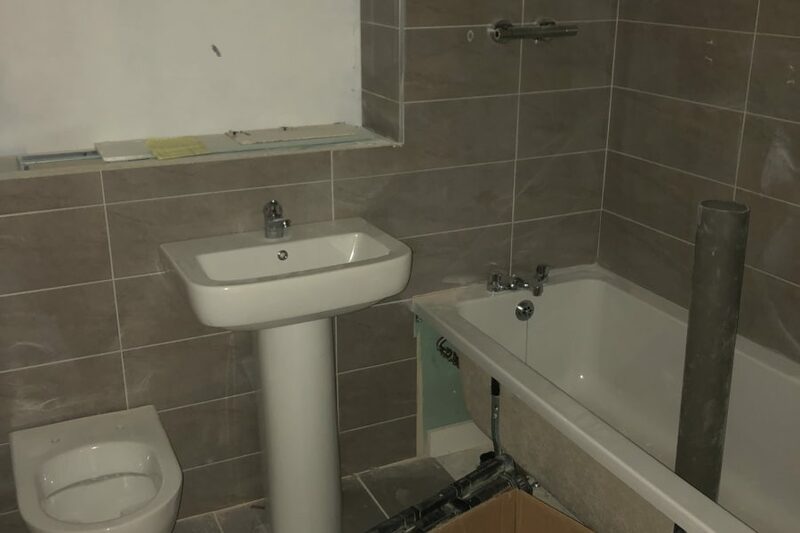 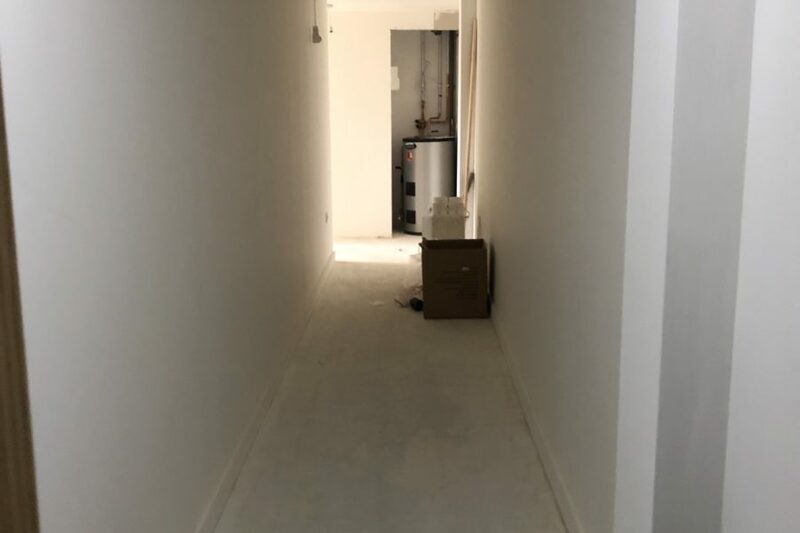 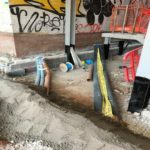 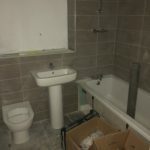 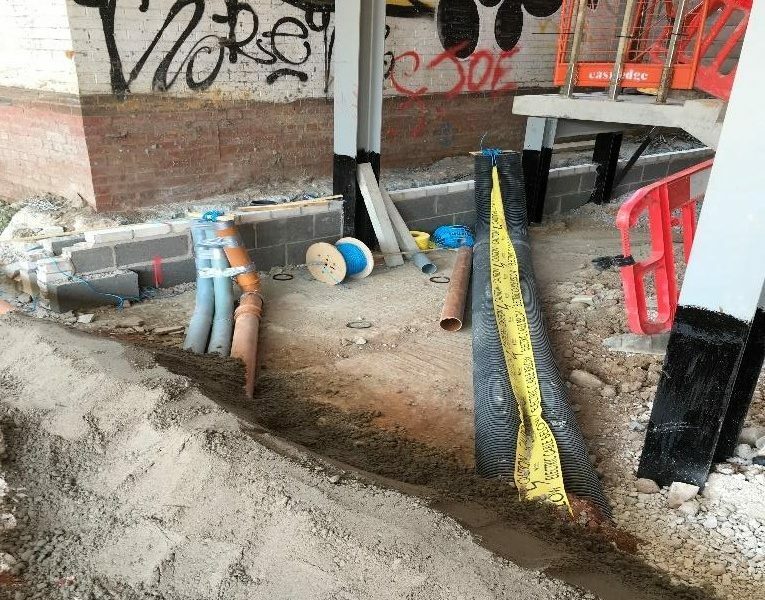 engineer attended site to survey both commercial units and also apartments water connection. 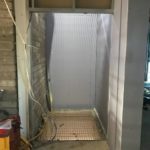 - All slab insulation and reinforcement mesh installed as per structural engineer’s drawings. 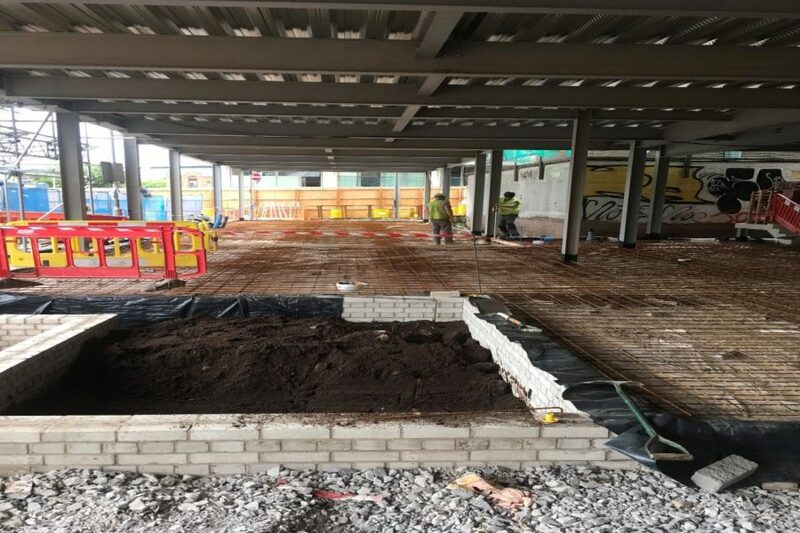 - Ground floor slab concrete placed. 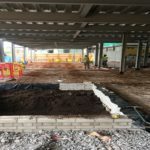 - Below ground service ductwork has been laid below slab level to pull power cables from substation to plant room. 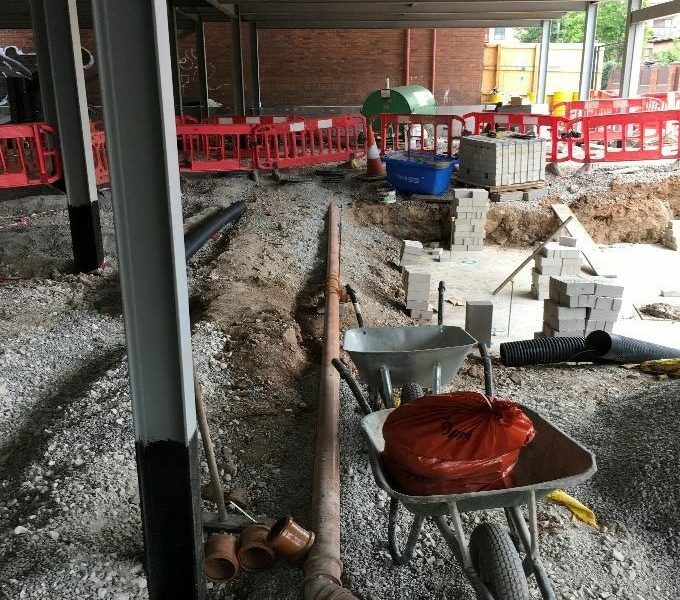 Ducts have also been laid to bring in both water and BT services at a later date. 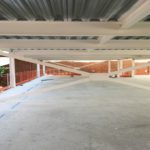 - Following confirmation from building control and in line with the Omega fire report Zeras industries have spray painted all internal structural steel with Nullifire water based intumescent paint to give 60min fire protection. 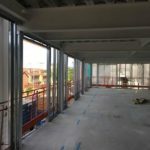 Hand application has been used on any external steel to limit any overspray due to the open environment. 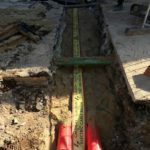 - HV cables were pulled from substation to point of connection to SP energy existing network to be made at a later date. 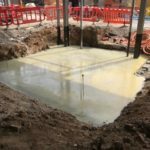 and concrete slab was poured. 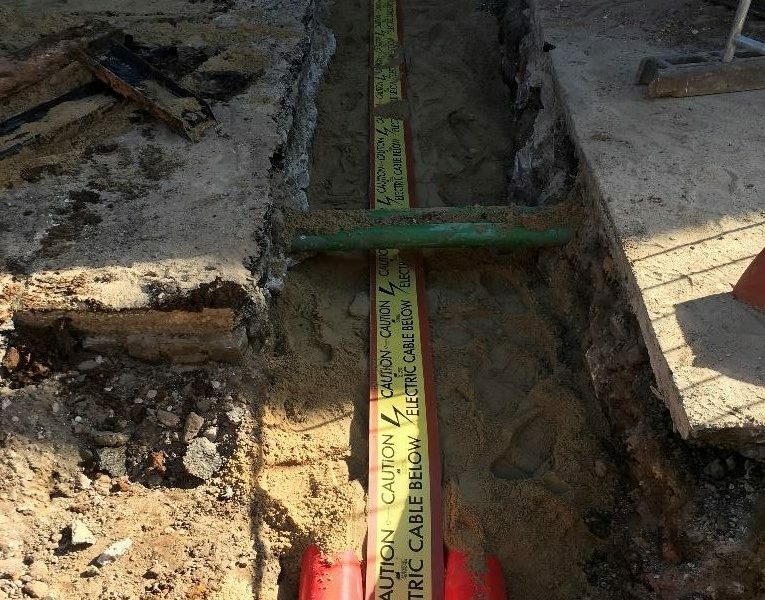 - Two LV cables were laid down Lydia Ann Street to feed each commercial unit from substation. 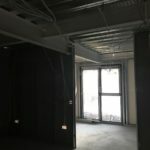 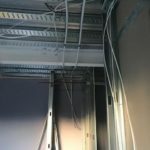 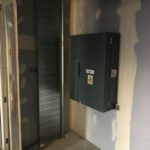 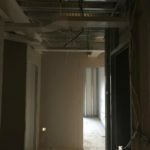 - Site engineer set out grid lines on all floors for Metsec steel framing system to be installed progressively throughout the building. 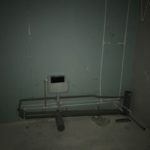 - All sub structure drainage was completed with on site air test and inspections from building control. 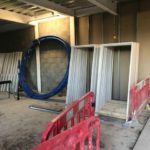 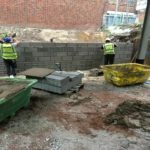 - Cara Brickwork have built up sub structure brickwork to damp-proof course level and all elevations of the building working closely with groundworkers for all drainage runs. 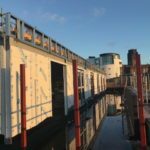 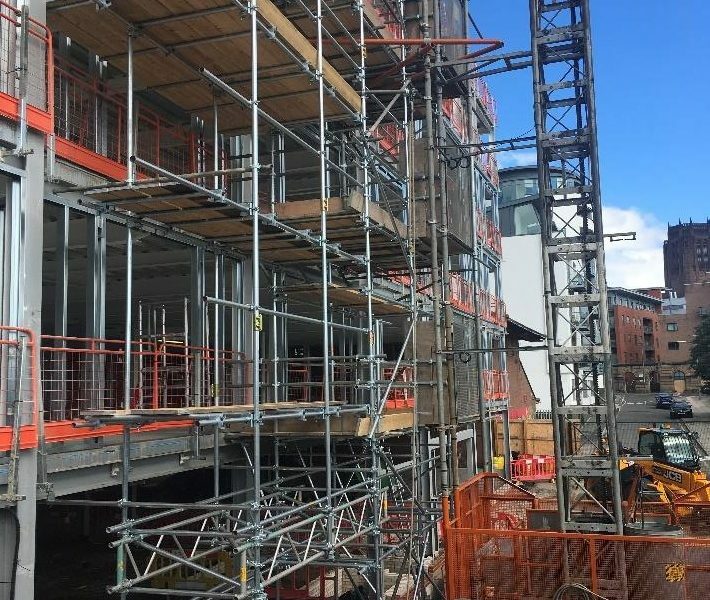 - Kirk scaffold started on site to erect first section of scaffold around building to accommodate goods hoist installation to service all trades materials at each floor level. 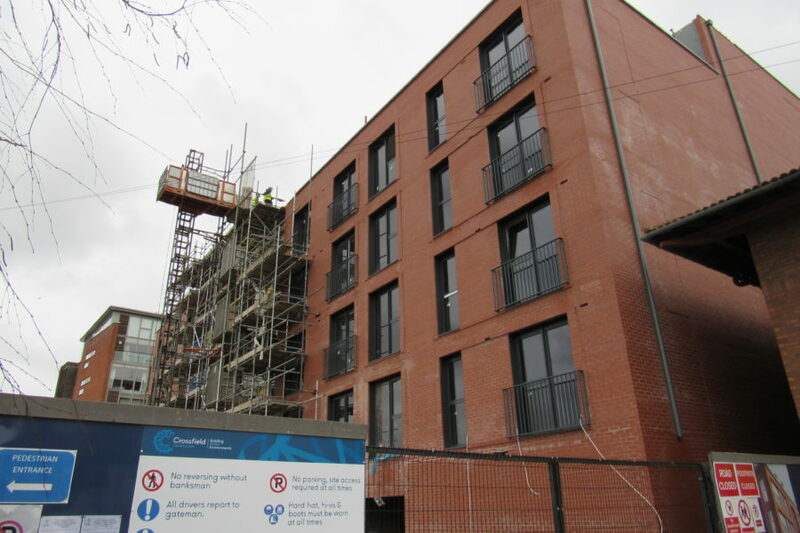 Both Scaffold and hoist installation complete with all handover certificates filed on site. 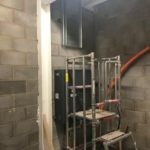 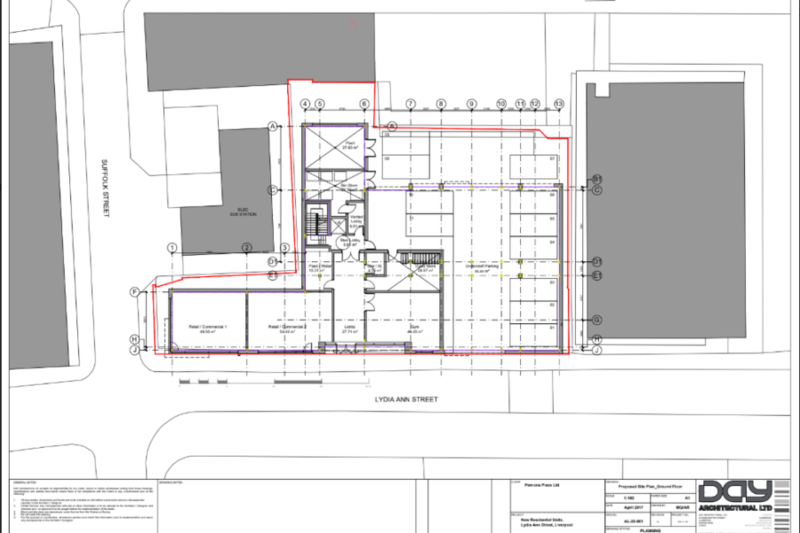 - First phase of substation constructed in line with Scottish power approved drawing. 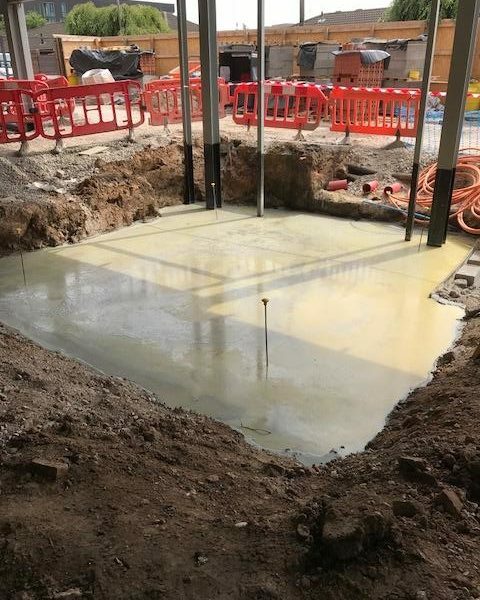 This has now been back filled and ready for secondary slab. 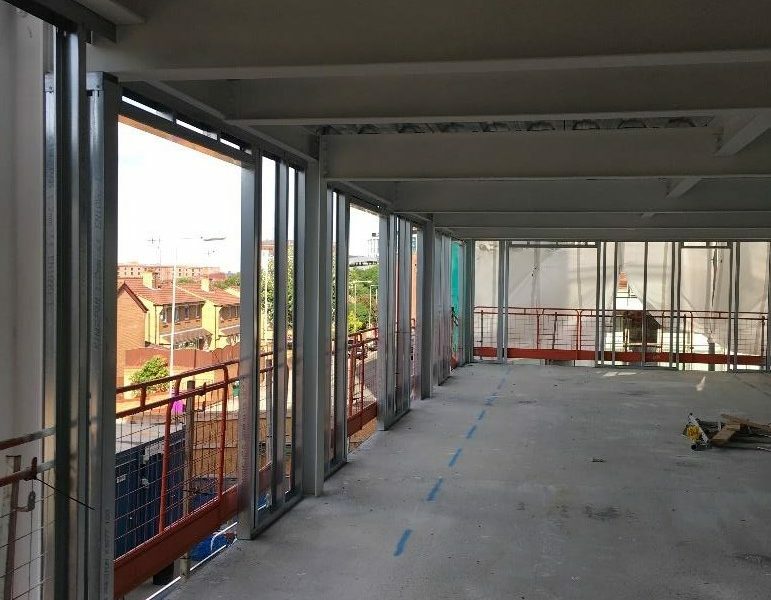 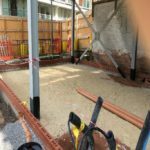 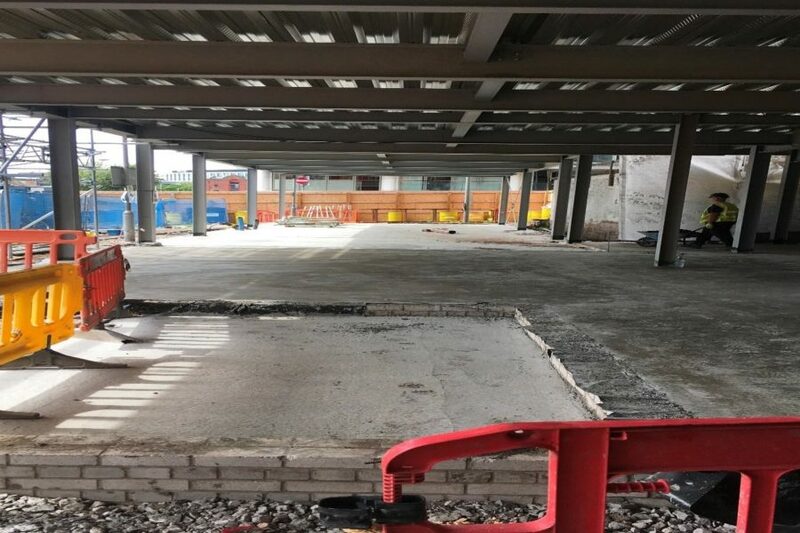 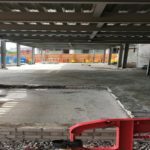 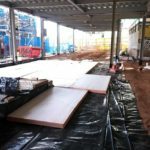 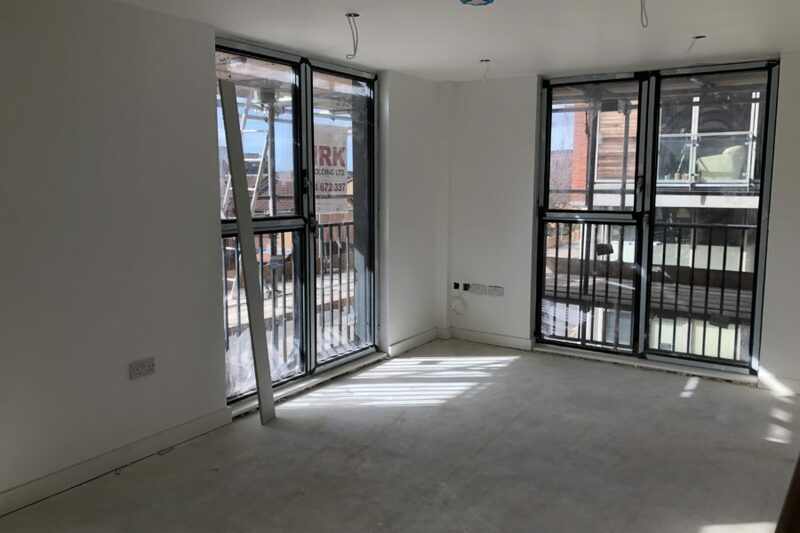 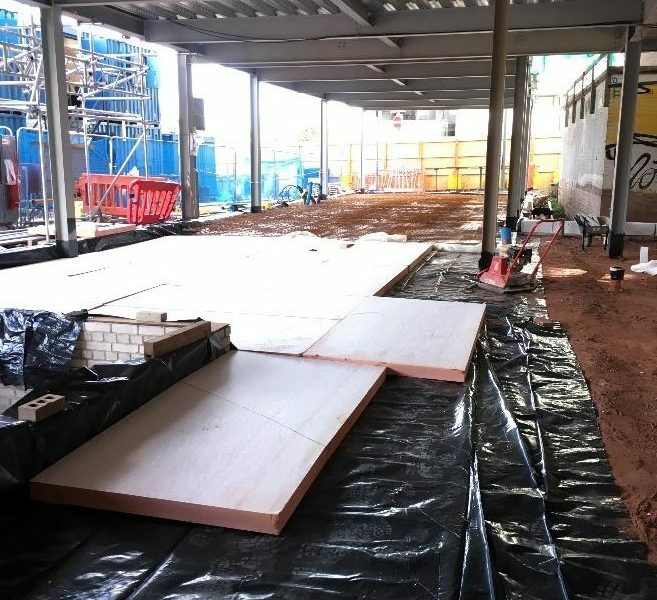 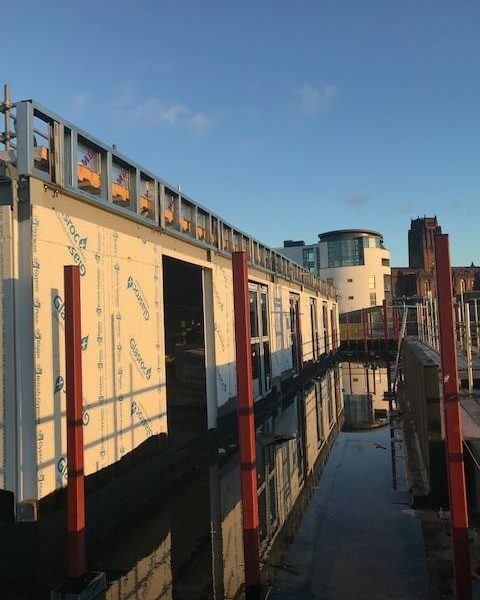 - With all sub structure brickwork complete Bora groundworkers carried out all pre-concrete slab preparation with a buildup of 90mm kooltherm K103 and mesh reinforcement to all ground floor areas including both commercial units. 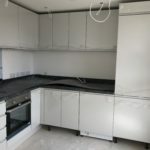 The consistency and quality of services provided by Flambard Williams are very good. 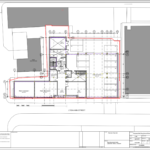 They are efficient in responding, and provide best expertise available in their sector. 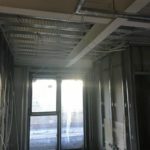 You are always updated. 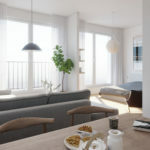 So, you need not worry about futures. 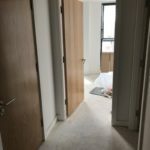 With Flambard, you have absolute advantage, in that you receive honest advice and hassle free service.